The P9S is the latest in mobile solar powered 4G LTE enabled solar powered CCTV cameras offering the perfect solution for surveillance of remote construction sites, farms and properties. The camera has a built in rechargeable batteries that provide ample power sufficient to run the camera for 48 hours uninterrupted. The camera will require a data SIM card to provide 4G wireless connectivity, enabling the camera to be viewed remotely from a PC or iOS and Android smartphone. Once the camera has been triggered via motion detection an alert will be sent via email with a picture or video attachment of the intruder. Optional 10W or 25W solar panels. High recommended UK customers to upgrade to the 25W version due to daylight hours during the WInter months. 1. P9S camera has Dual core 32 digits DSP processing chip , supports pure hardware compression format. 2. Low illumination CMOS sensor, color 0.1 Lux&F1.2, black and white 0.01Lux&F1.2. 4. 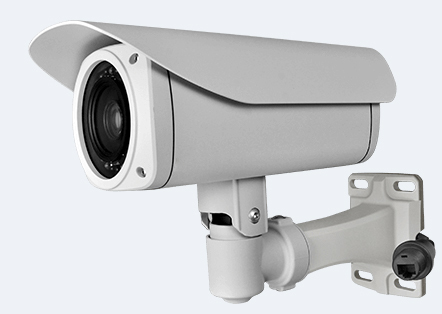 Mobile and remote surveillance of locations as the camera has energy saving technology, equipped with a DC12V lithium-ion battery and 6Wh solar power panel.